« End of Day 11: Mammalled out! Yesterday we explored the wonderful world of mammals, from the prickly hedgehog to the plush red squirrel with fantastic furry fun from Hugh Warwick – the Hedgehog man, cracking camera trap footage from University of Cambridge and FSC, learning how to track wildlife in your own back garden and going batty about bats for International Bat Weekend! Today we come to the end of our Meet the Species journey. From the beaches of Newquay, to the Glens of Westquarter, from the Norfolk Broads to Cardigan Bay we have been searching high and low for our 2,012 species of wildlife. Today we will be celebrating all forms of UK wildlife, taking some of our highlights from the project and hopefully inspiring you to continue your new found love of wildlife! Our perennial wildlife guru Ed Drewitt will be hosting and telling us all about the importance of getting involved in wildlife activities in your area! 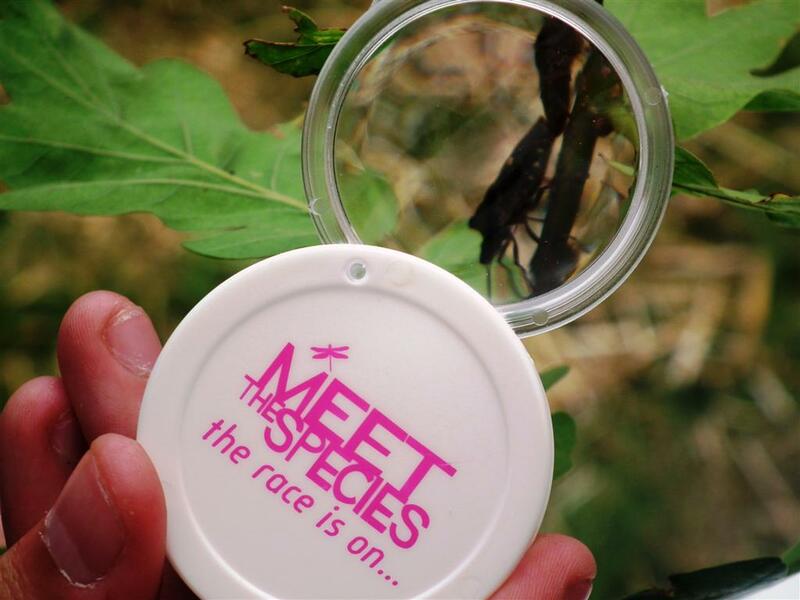 Back in 2011 we threw down the gauntlet to find 2,012 species of wildlife for the London 2012 Olympic and Paralympic Games, inspiring you, the public, to go out and search for these species and take part in a huge UK wide wildlife survey. 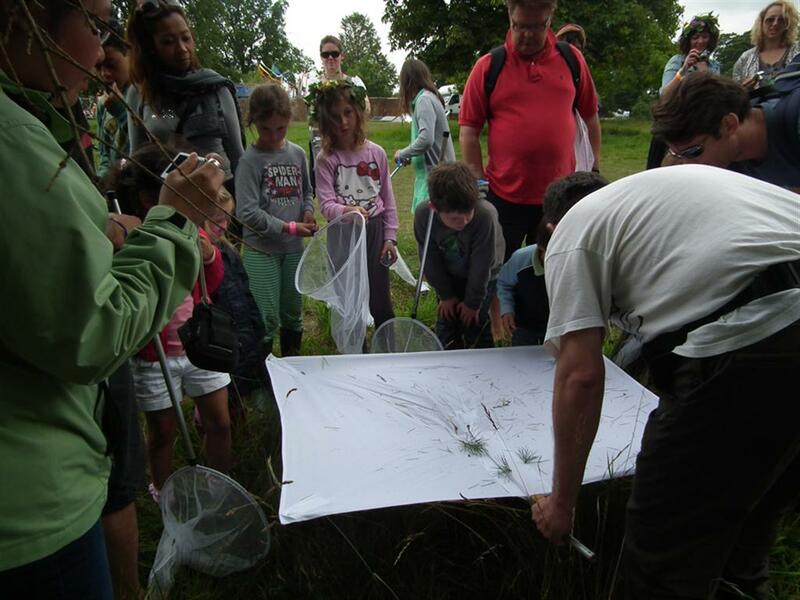 Over the last 18 months we have had nearly 150 events, with thousands of people searching their urban parks and arable fields, orchards and ancient woodlands, garden ponds and coastal reefs, discovering the amazing wildlife that the UK has to offer. We’ve got just 286 species left to go! We’ve got until the end of the London 2012 Paralympic Games but can we find them before the end of our Final Lap blog? You can help by downloading the remaining species list and going in search of these elusive creatures. Some are obscure, rare or difficult to identify whilst for others it’s a real surprise that we haven’t found them already, but keep your eyes peeled and let us know whatever you find – even if its not on the list as it all goes towards conservation research! You can send in your species by sending a picture into iSpot and using the ‘Meet the Species’ tag (click here for instructions), or, if you are an experienced recorder, send your records list to matt@bnhc.org.uk. And have a final push to find our remaining species before the end of the London 2012 Olympic and Paralympic Games on September 9th. Send us your species today!